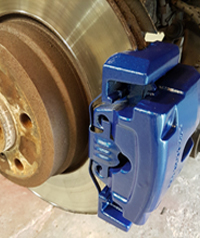 AWRUK – Want to bring your Calipers back to life! 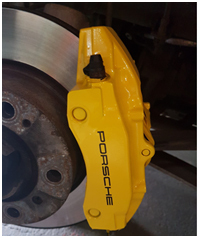 AWRUK only uses high temperature caliper paints and lacquers to re-paint calipers, the process is done in situ with the best quality outcomes. 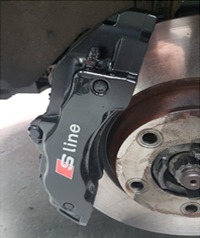 The end results are great! 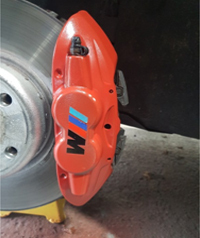 Heavily Corroded Calipers brought back to life!